When is the last time you had a carpet cleaning in Little Elm? 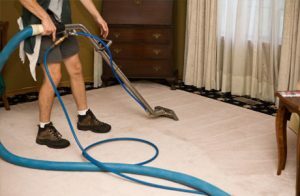 Carpet cleaning in Little Elm is an activity that is becoming increasingly popular these days and there are two reasons for this. First of all, more and more people are getting aware of the fact that having clean carpets is important not only for the visual appearance of their homes, but also for themselves and their families. Despite the fact that Little Elm is a town where pollution is low and the dust particles in the air are below average. Carpets need to be cleaned on a regular basis. 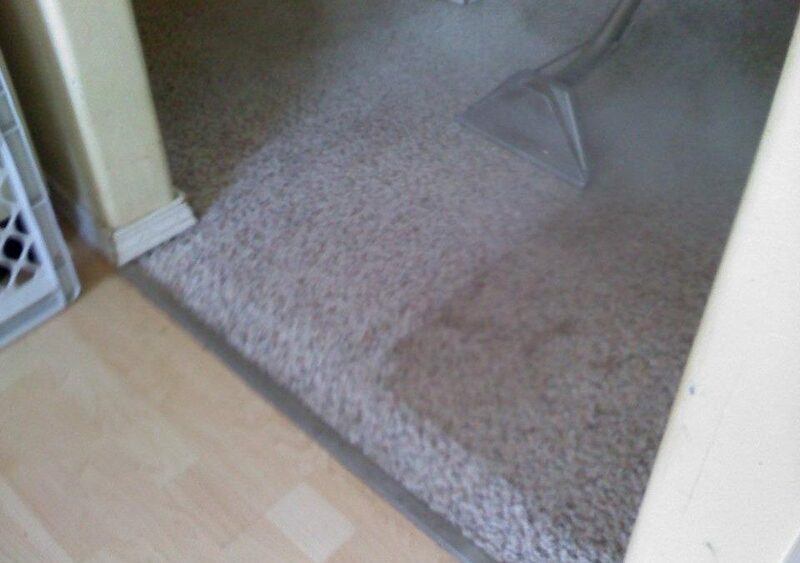 The second reason why people opt for carpet cleaning in Little Elm more than ever before. Is the fact that there are many professional carpet cleaning companies like Ultra Clean Floor Care that provide fast and affordable services. Why many people still forget the importance of carpet cleaning? Although Little Elm is not a big city. Most people here, just like anywhere else in Texas live fast-paced lives. They don’t have much time to think about their carpets. We usually get back home exhausted. We use the last amounts of energy to spend some time with our family and to complete the necessary household choirs. However, carpet cleaning should be placed on this list of to-do things. Namely, when carpets are neglected, they lose their properties. Instead of being a soft piece of covering above the floor, they become stiff and full of debris that can actually hurt your feet if you walk barefoot. 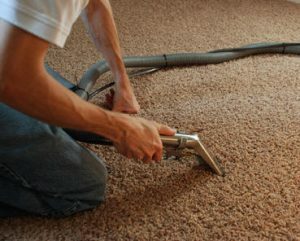 In addition, they can start to degrade and you can see holes or loss of fibers on the carpet. In other words, the carpet will start to deteriorate. There are many people in Little Elm who don’t know that carpet cleaning is a process that can bring so many benefits. First of all, carpet cleaning has many health benefits. (1) Even though there are many different types of carpets, almost all of them create environment that attracts dust and allergens. Allergens can be especially dangerous for asthma sufferers. Dust mites are a type of allergen that worsens the conditions of asthma patients. Mold and mildew can also be found in carpets and they can create many different health issues too. (2) By cleaning your carpets regularly you will protect your health. Another unexpected benefit of this practice is the fact that this practice will maintain your warranty. In order for a costumer to use your warranty. The costumer will need to use the help of professional carpet cleaning service provider like Ultra Clean Floor Care. Finally, cleaning of carpets can also enhance their appearance. They will look fresh and their colors will shine in the same way like the period when they were new. Those looking for a reliable service for cleaning their carpets in Little Elm can count on Ultra Clean Floor Care. We use special equipment, products and tools to perform thorough cleaning. A simple vacuum cleaner can help you maintain your carpets for a while. Eventiually you will need the services of real professionals like Ultra Clean once in a while.